Less than 10% of forests. Forty percent more of agricultural areas. Forestry, eucalyptus ahead? Territorial increase of 56%. The country vegetation decreased by 14%. Pastures (divided between natural and managed) remain at 260 million hectares – almost five times more than agricultural areas. 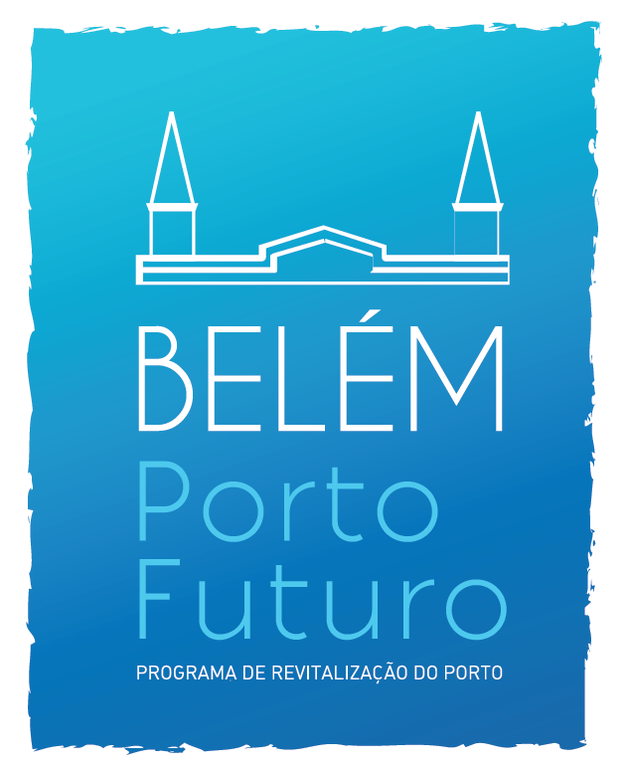 The data – related to the period between 2000 and 2014 – are from the Brazilian Institute of Geography and Statistics (IBGE). The period between 2012 and 2014 registered an increase in the rate of change, reports the IBGE. No less than 4.6% of the Brazilian territory suffered some type of alteration in this interval. In the previous period, between 2010 and 2012, this index was 3.5%. The institute defines as “natural pasture” a vast area of ​​Brazilian territory – 160 million hectares. 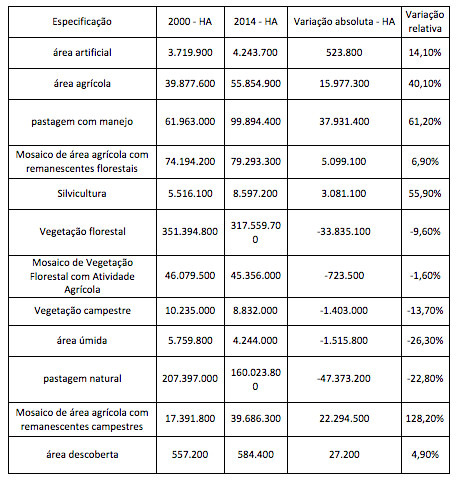 To get an idea, even with the increase in agricultural areas, they have now jumped to 56 million hectares. Another 100 million hectares are allocated to managed pasture. 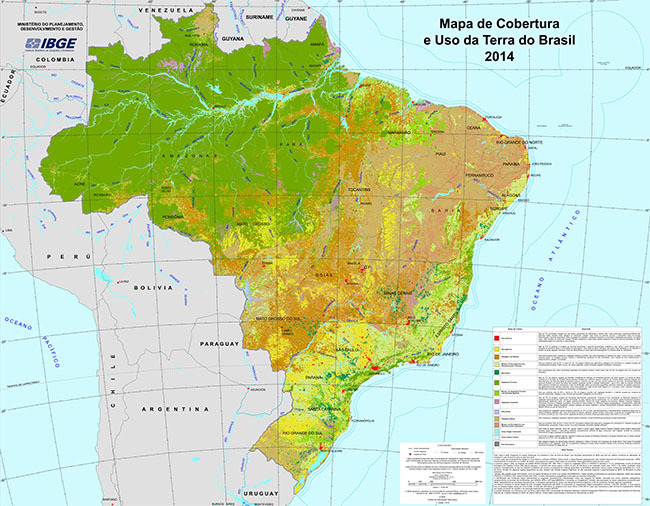 Exactly these areas of natural pastures, in the cerrado, caatinga and pampa biomes, were the ones that lost more space for the agricultural areas and for the pastures with management – that is, for the extensive agriculture and livestock, captained by the agribusiness. The border with Uruguay witnesses an exchange of pampa by soybean and corn plantations. 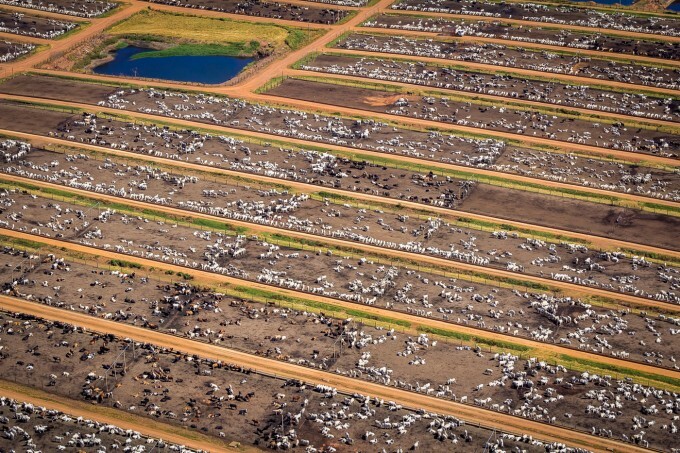 The south of Mato Grosso do Sul replaces pastures for grains and for sugar cane. 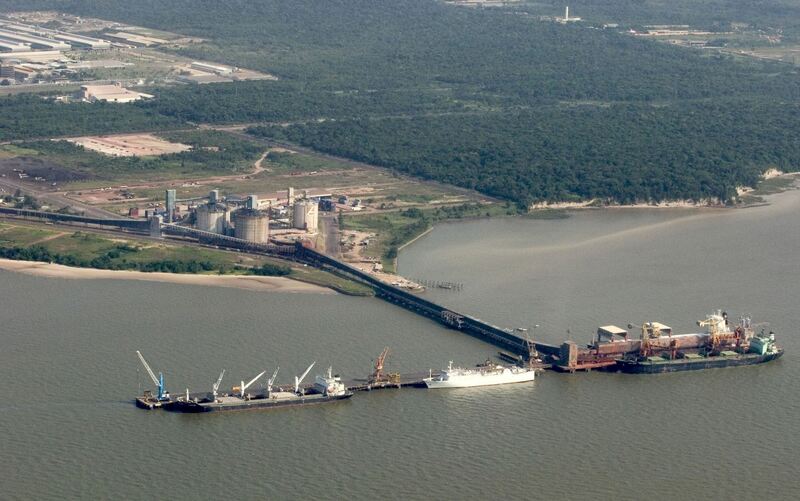 The east of Mato Grosso sees the advance of the pulp industry. “The Cerrado biome and the edges of the Amazon biome remain the most dynamic areas in Brazil,” says the IBGE study. Note the euphemism in the concept of “dynamism”, which, in practice, means the destruction of forests. “In the north of Mato Grosso, in the contact between the Amazon and Cerrado biomes, the advance of the agricultural frontier continues towards the Amazon forest environments, predominantly planting grains such as soybeans and corn,” reports the institute. Pastures with management – that is, extensive cattle ranching – advance in the eastern Amazon, on the border between Pará and Tocantins, “toward the west, skirting indigenous lands and areas of environmental protection such as the Carajás National Forest.” “In the northeastern portion of Pará,” IBGE continues, “near the border with Maranhão, old pastures have given rise to soybean cultivation and extensive oil palm plantations”, used for the production of biodiesel.